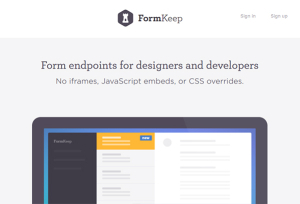 The easiest way to create form endpoints for designers and devs. 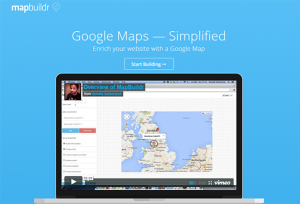 Google Map making has never been simpler. Simple online billing for freelancers and small businesses. 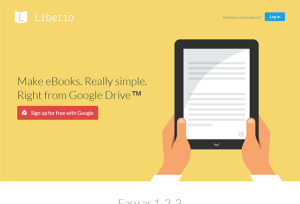 Create your own eBooks with only one click right from Google Drive. 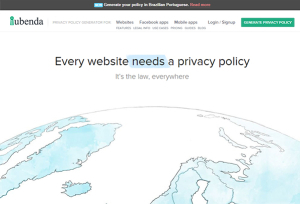 Popup and notification bar for devs looking to comply with European laws. 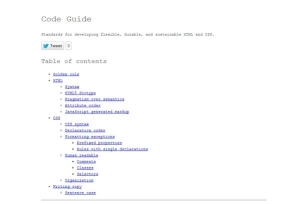 Not a tool but a extremely useful resources list. 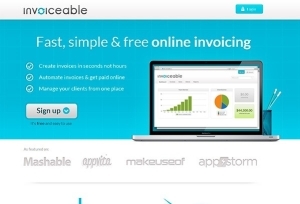 Invoiceable is a really fast, simple & free online invoicing. 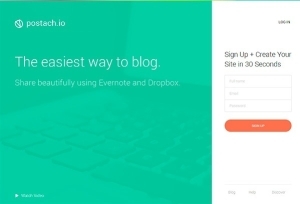 Easy way to blog. 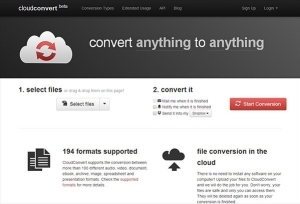 Share contents using Evernote and Dropbox. 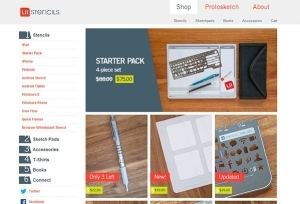 Prototyping / Wireframing tools for the real world. 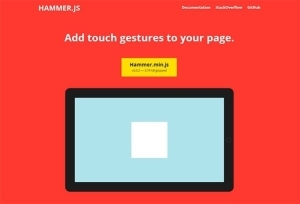 Recognize gestures made by touch, mouse and pointerEvents. 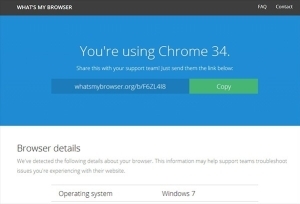 Find details about your browser. Get valuable data related to customer troubleshooting. Just a simple tool to get things done. Convert anything to anything. Discover new Internet startups. 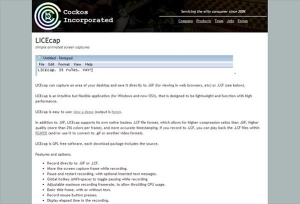 Learn more about new services that could be useful for you. 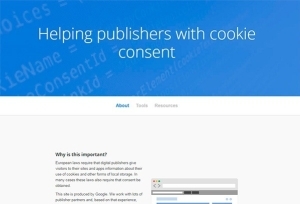 Provide an attractive solution to comply with EU Cookie Laws. 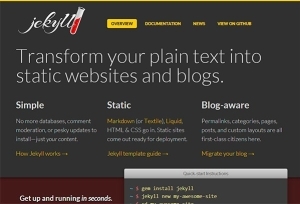 Available as a WP plugin. 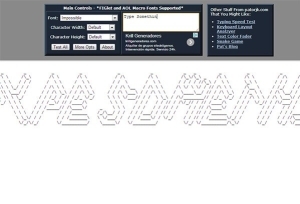 Funny text to ASCII generator. Make commits like never before. 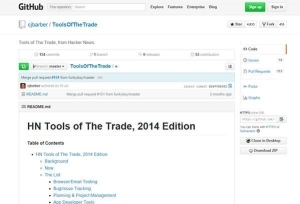 Create and track your own social media buttons. 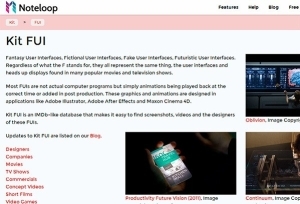 Kit FUI is an IMDb-like database to find fantasy and fictional UI. 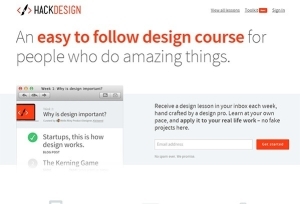 Visual and useful content curated by great creatives all over the world. 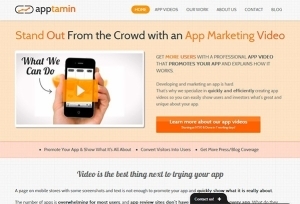 App Demo Videos, iOS App Trailers and App Marketing. 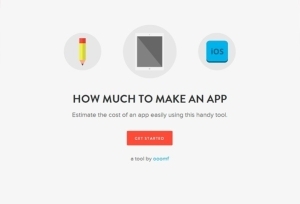 How much to make an appGo! 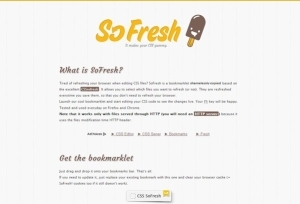 Auto resfresh your browser. 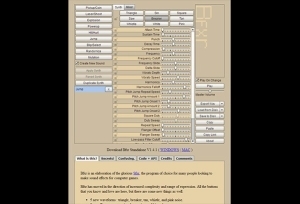 Very useful when editing CSS files. 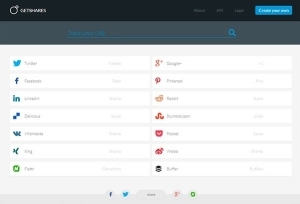 Create a status page for your app, services or website.